Based on 2017 EPA mileage ratings. Use for comparison purposes only. Your mileage will vary depending on how you drive and maintain your vehicle, driving conditions and other factors. 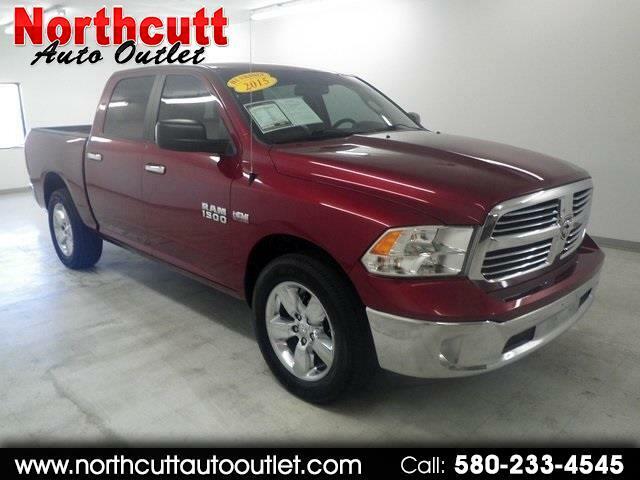 ***One Owner***, ***Non-smoker***, Low Miles, BIG HORN!.